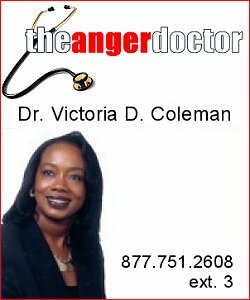 BLOG: WHY ARE YOU SO ANGRY? Join Dr. V and Coach Z for lively discussion and entertainment. Get a Mobile Friendly Website from Mediate.com.